There’s no questioning how important power is when it comes to golf; a powerful swing can be a deadly tool, and really help you climb up that leaderboard. Have you ever tried to hit a hybrid club? Many players prefer it over the long iron, feeling that it gives them a significant advantage. 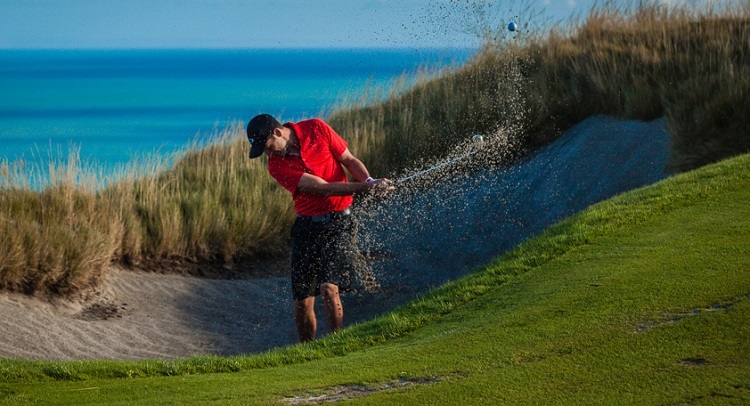 It can be tough to correctly judge the distance out of a bunker, not to mention adapting your swing technique to help you get out of the sand. When the greens are hard it can be tough to make the ball stay on the green let alone put the ball where you want it.